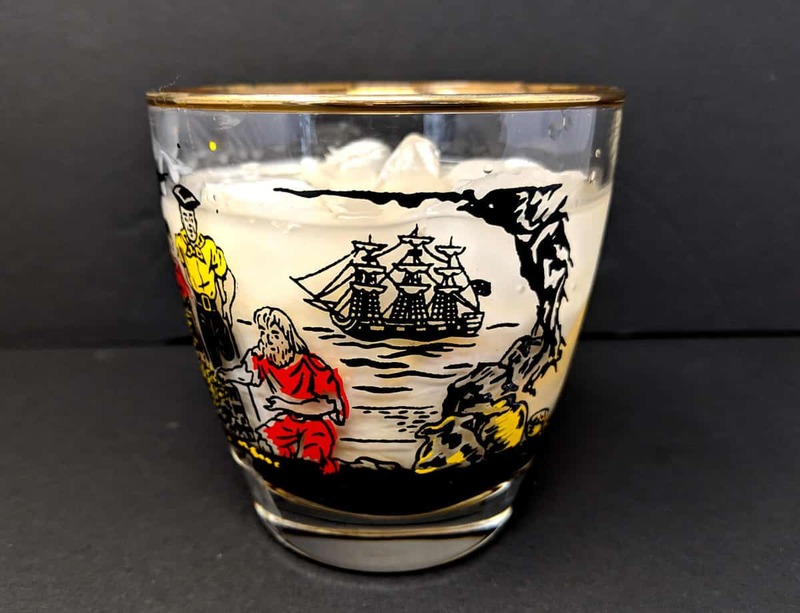 The White Russian cocktail is a great cocktail that is an easy cocktail made similar to the Black Russian. The difference being the addition of cream to the drink. To make a White Russian, you’ll need three ingredients; Kahlua, Vodka and Cream. You’ll combine the amounts I’ve mentioned in the recipe below with ice in a Boston Shaker and shake until the shaker is cold to the touch. You will then pour over ice into an old fashioned glass and serve. If you want a delicious twist on the White Russian try my Bailey’s Chocolate White Russian, it’s a popular cocktail on this website! What is the difference between a White Russian and a Black Russian? 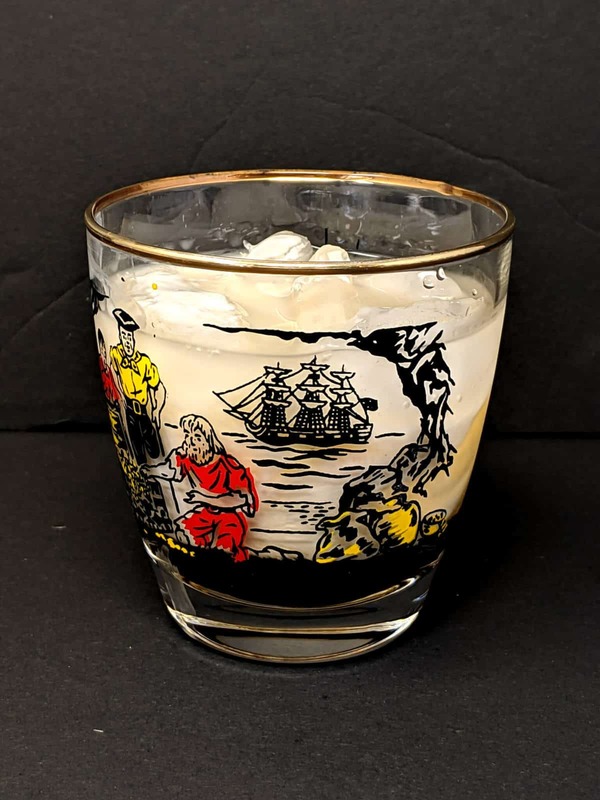 The difference between the White Russian and the Black Russian is simply the addition of cream to the mix and a slight change in the quantities. Both of these drinks use the same style of glass; the old fashioned glass; and are served over ice. Why is it called a White Russian? The name for this cocktail came about due to the inclusion of Vodka (a traditionally Russian spirit) and cream (which is white). A Colorado Bulldog is a variation of the Black Russian that is comprised of equal parts vodka, Kahlua and Cream which is then poured over ice and topped with Cola. A Black Magic cocktail is similar to the Black Russian as well. It’s made by combining 1 ounce of vodka and Kahlua and 1/3 ounce of lemon juice served over ice. The Black Russian is made from vodka and Kahlua. You can see the recipe for this drink here. Pour over ice into an old fashioned glass and serve.